Do you have a question....? 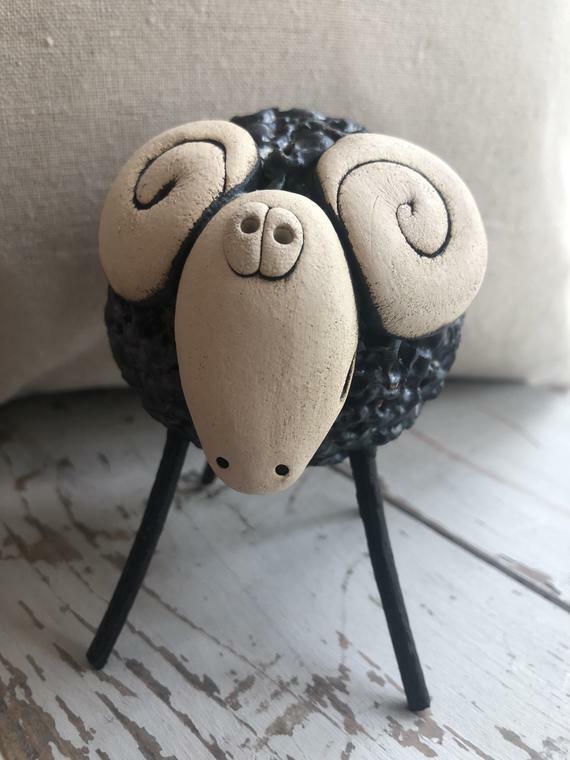 From the Otus Design collection of hand formed ceramics, a lovable sheep with its contemporary design and vibrant colours to brighten up any room in the house. Sam Toft Hanging Wooden Block "A Word in your Shell Like"
Click the button below to add the Quirkly Ceramic Woolly Sheep - Black to your wish list.